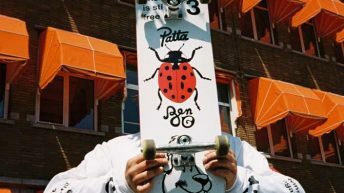 When Patta and prominent skate store Ben-G opened shop in Amsterdam over eight years ago, the pair quickly bonded over a shared love of skating, music and streetwear. 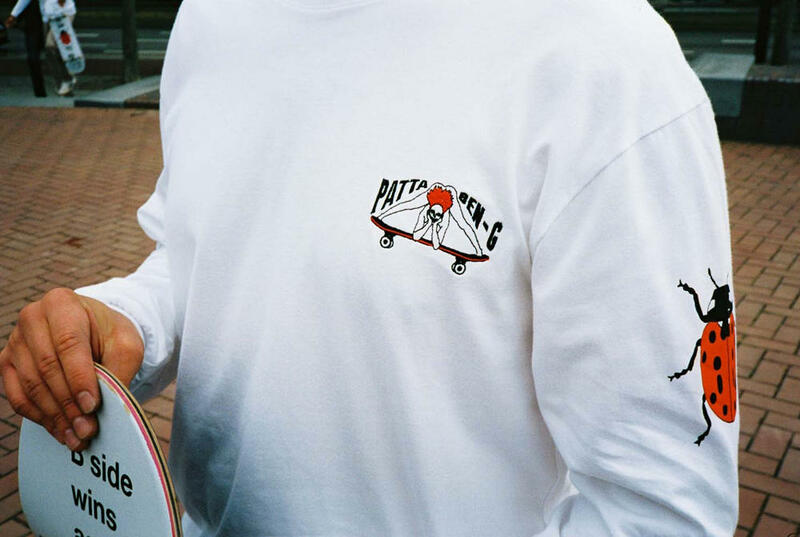 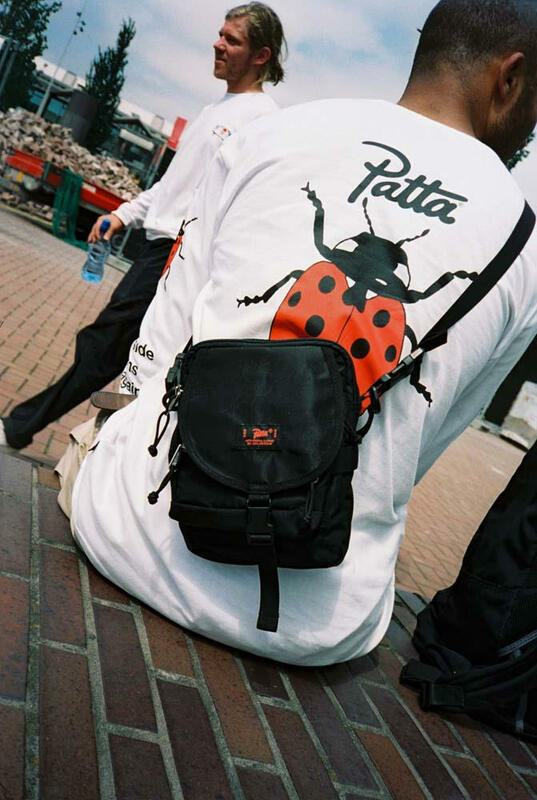 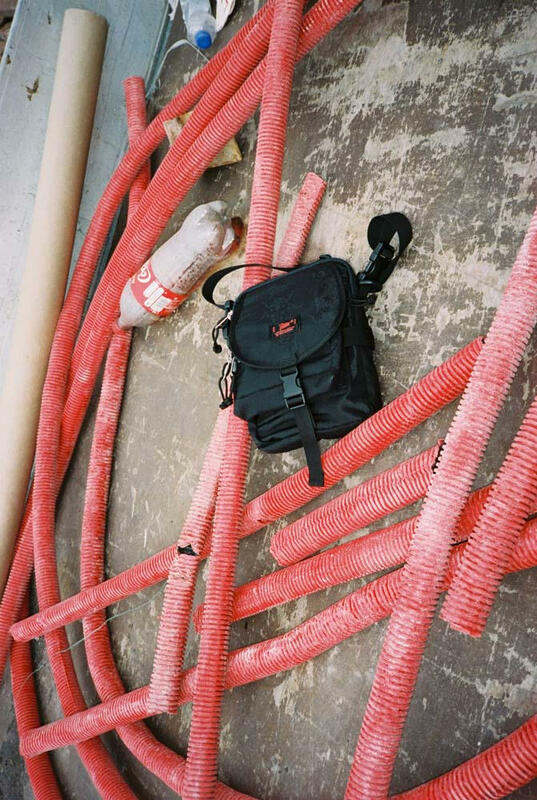 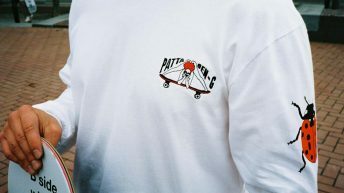 2018 marks Ben-G’s 13th year in the business and the label is launching a series of collaborative drops to celebrate, including a variety of exclusive Patta goods. 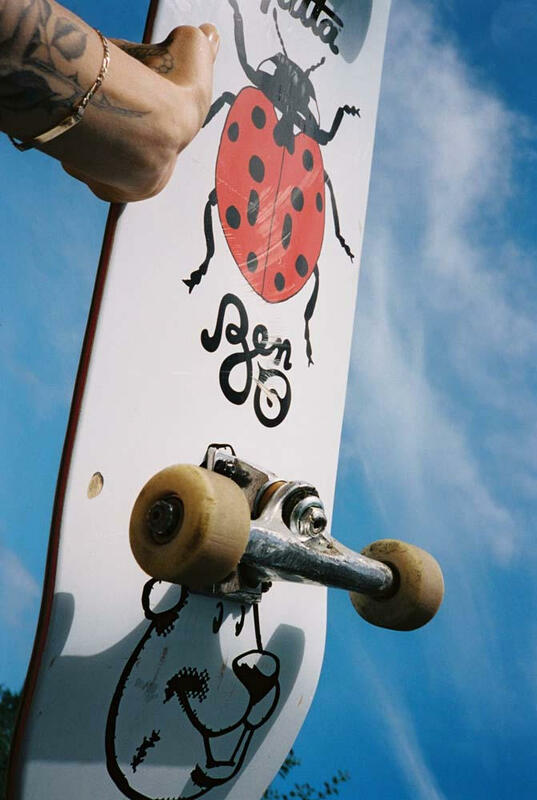 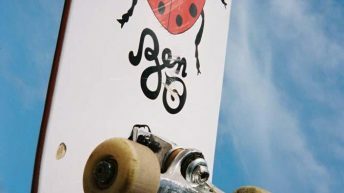 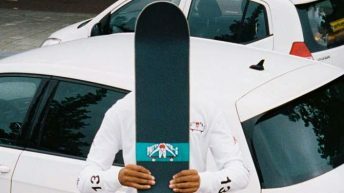 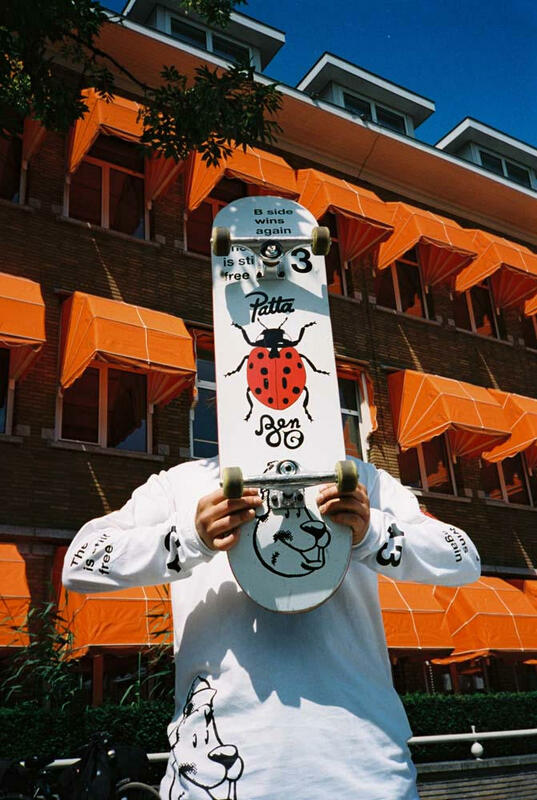 A collaborative long-sleeved shirt and skate deck sport complementary illustrations, with each white base dotted with ladybugs, “13” and co-branding. 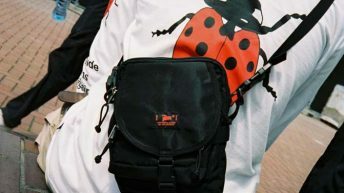 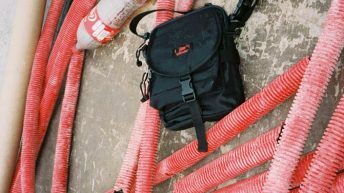 Accompanying the embellished goods is a black Essentials bag, boasting an adjustable shoulder strap, various zippered pockets and a co-branded patch on the front flap.